Perhaps the FINEST EQUESTRIAN PARCEL available in TUCSON. 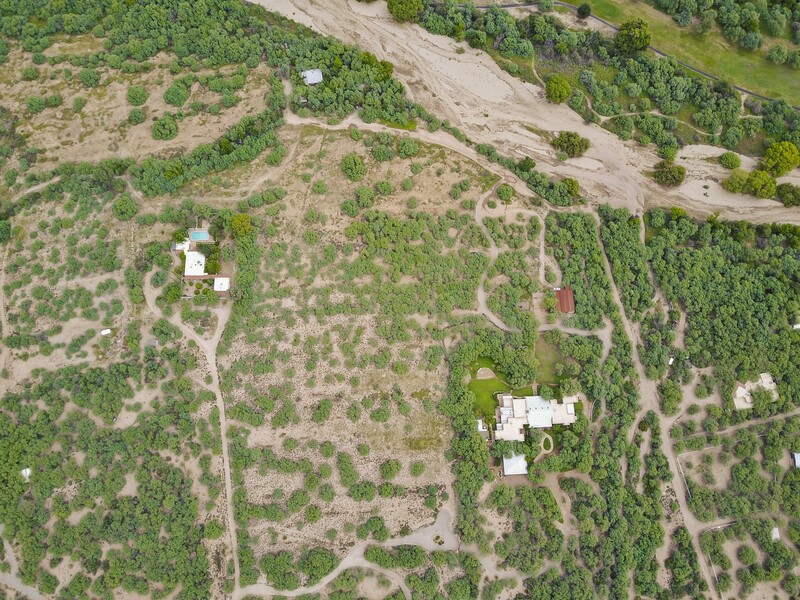 DIRECT RIDING ACCESS to the TANQUE VERDE CREEK from 10 acres of FLAT, TIERED GRASSLAND combined with LUSH MESQUITE BOSQUE. 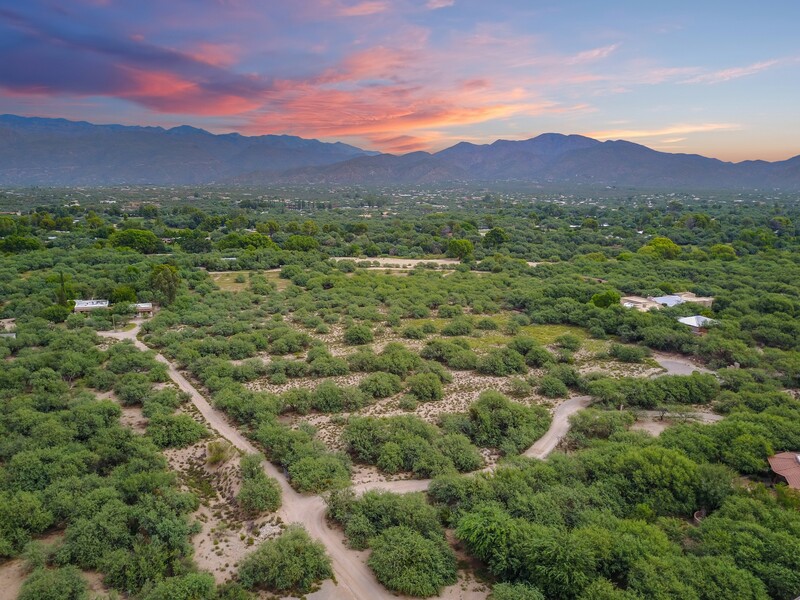 Enjoy the ULTIMATE, ''End of the Road'' PRIVACY for your personal RANCH or ESTATE and choose a home site with FULL, PANORAMIC, CATALINA & RINCON MOUNTAIN VIEWS. Seller has just drilled a NEW, PRIVATE WELL. Buyer to provide tanks, pumps, lines, and all well accessories. Plenty of room and separation for corrals, pens, tack rooms, etc. EXTRAORDINARY OPPORTUNITY for the outdoor enthusiast. 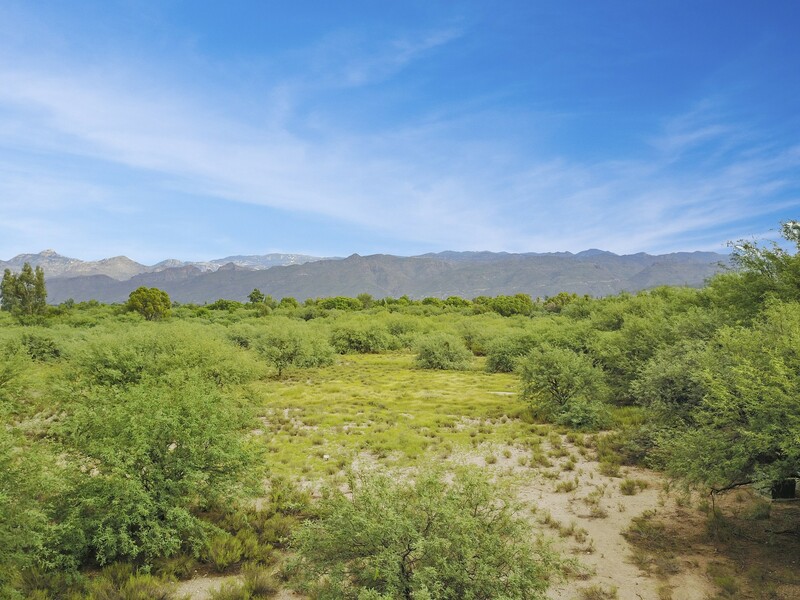 RIDE, HIKE, WALK to your hearts' content in the TV CREEK or nearby SAGUARO NATL PARK. 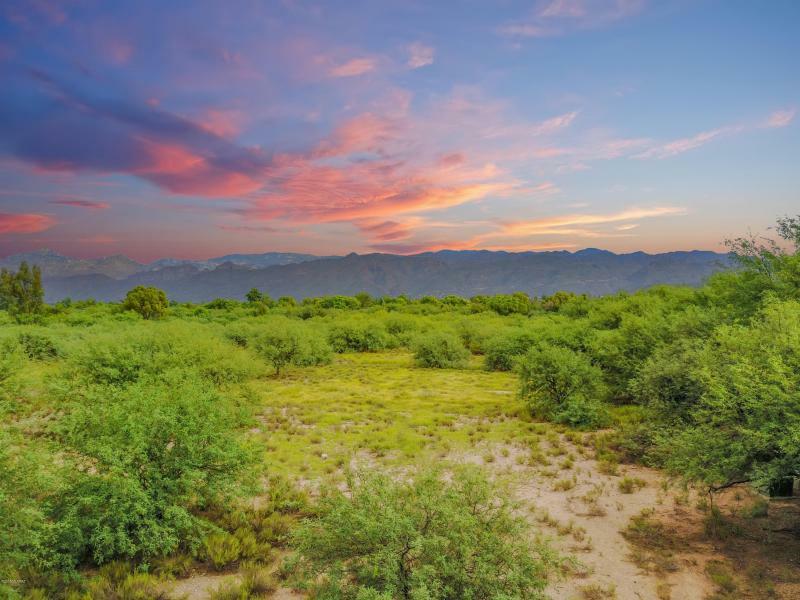 NEIGHBORING MILLION Dollar HOMES &amp; AWARD WINNING Tanque Verde Schools add to the DESIRABILITY & VALUE of this UNIQUE PROPERTY.